An exceptional opportunity to live in this beautiful, well maintained home featuring 6 bedrooms, 4 bathrooms & great curb appeal. 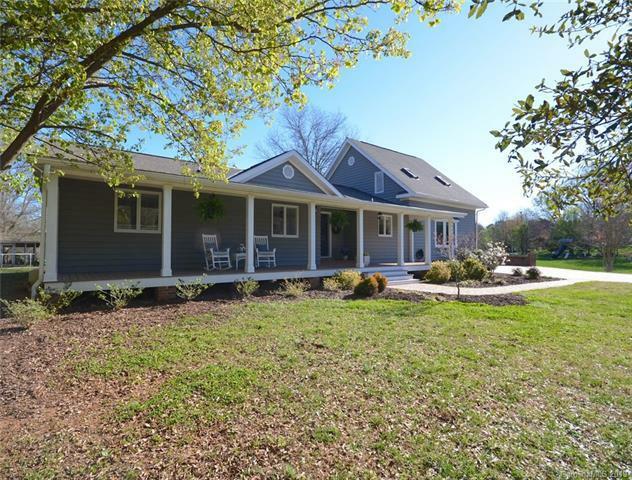 Large covered front porch, rear screened porch & outdoor patio offer natural & relaxing views. 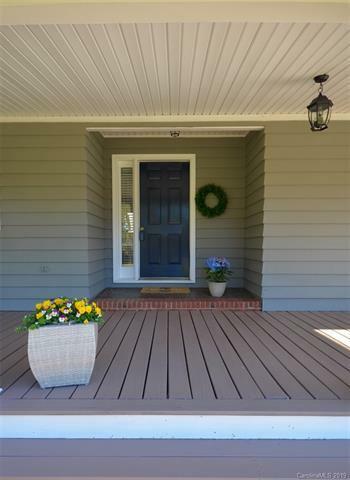 Experience recent & prior updates; A fully remodeled master bedroom & bathroom downstairs, dresser-style vanity, new tile, new shower, new plumbing fixtures & craftsman style trim. There are three additional bedrooms & three additional bathrooms in the main level & two bedrooms + one full bathroom upstairs. Beautiful wood plank & tile flooring. The living room w/fireplace opens to the sunroom, kitchen & dining room. You will find updated lighting, kitchen island, breakfast bar-top, granite counter tops, stainless steel appliances & large bay window in the dining room. 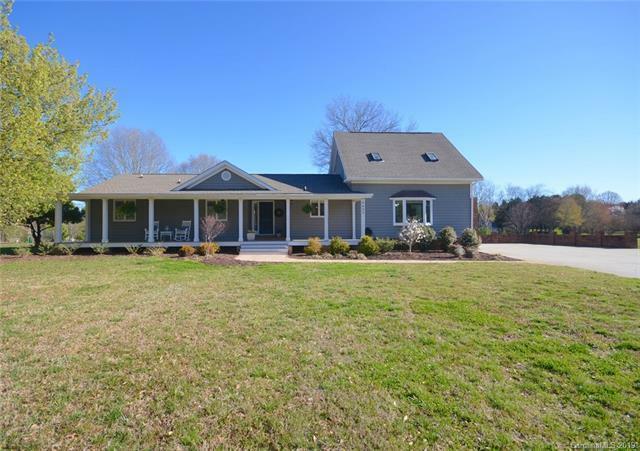 Architectural roof shingles, updated windows, a large storage building, w garage-style door, irrigation system & more. 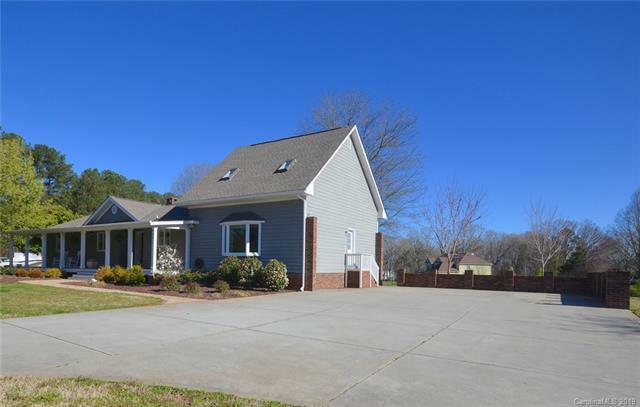 Located in Huntersville NC just minutes from I-77 at exit 23, minutes from I-485.